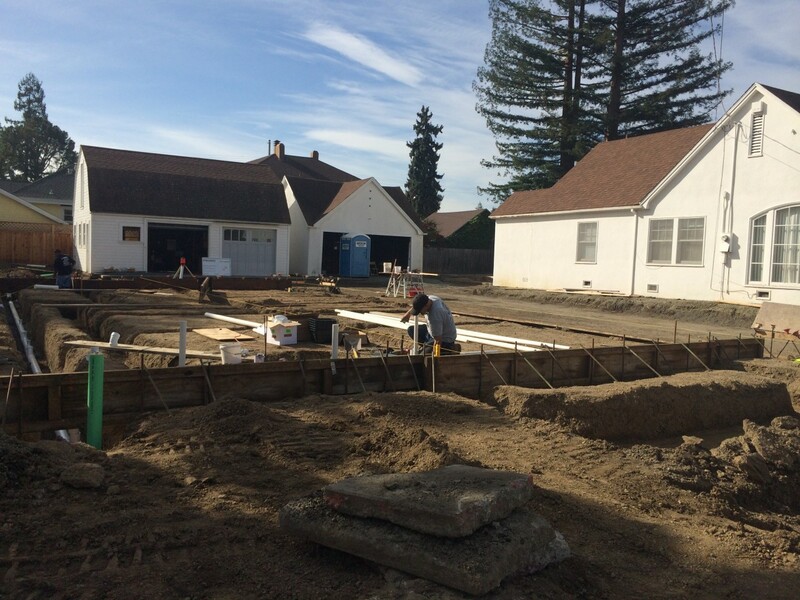 Construction on The Zeller Residence, a new ground up 3,300 square foot residence in Napa started construction in late November. 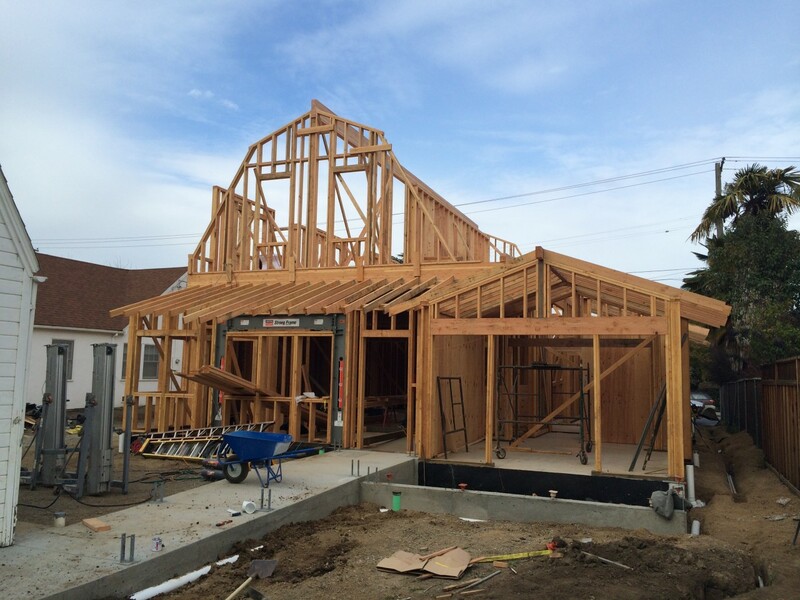 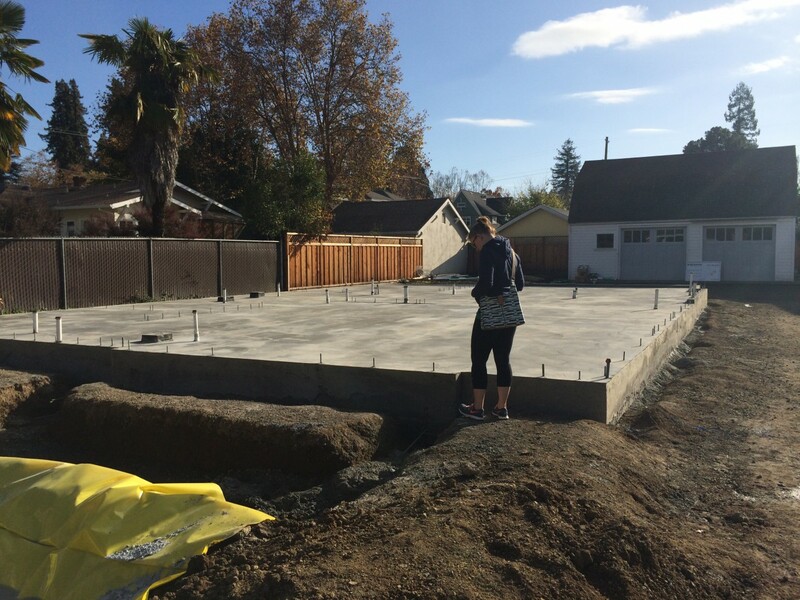 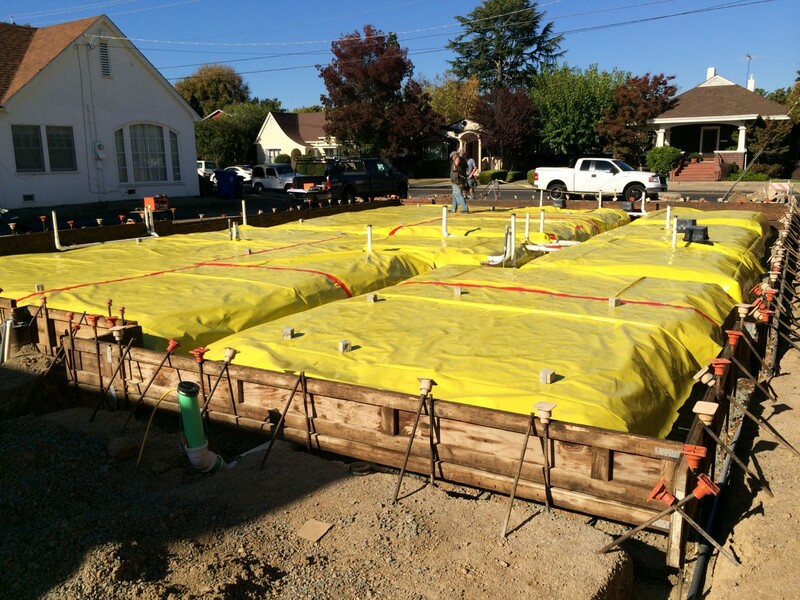 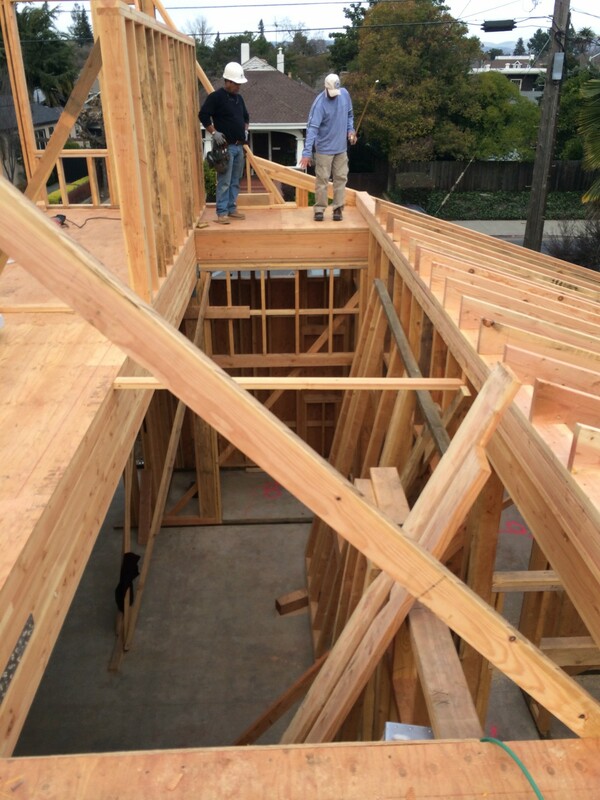 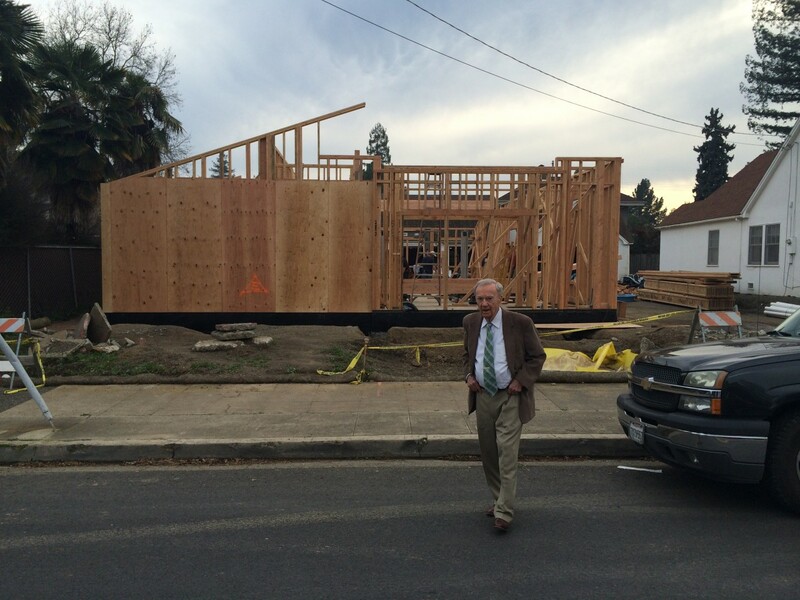 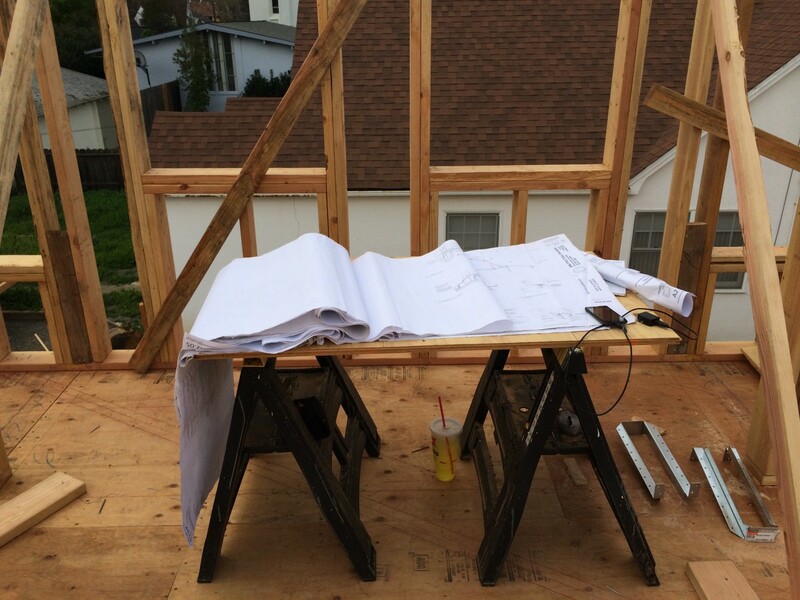 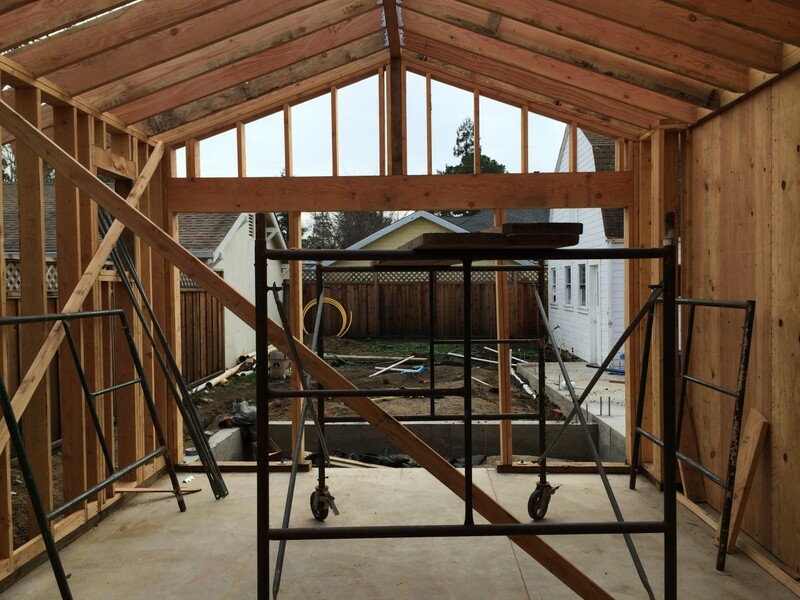 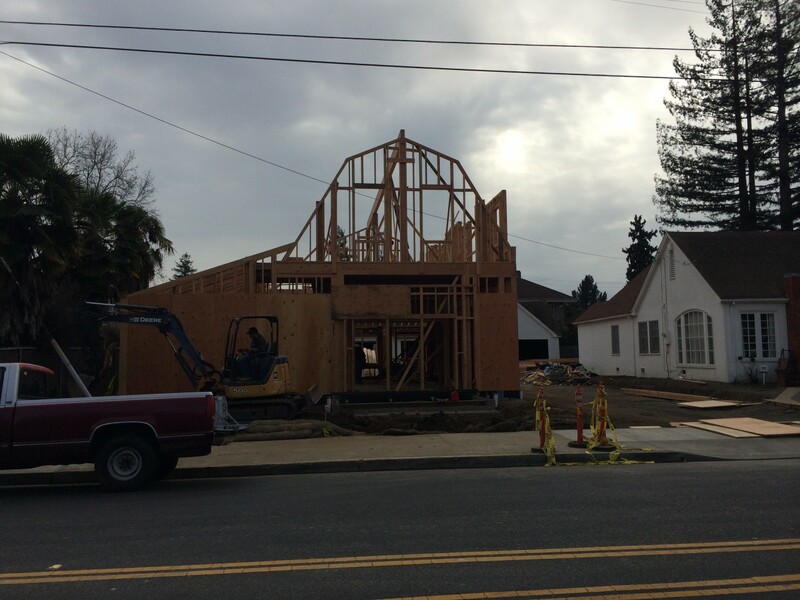 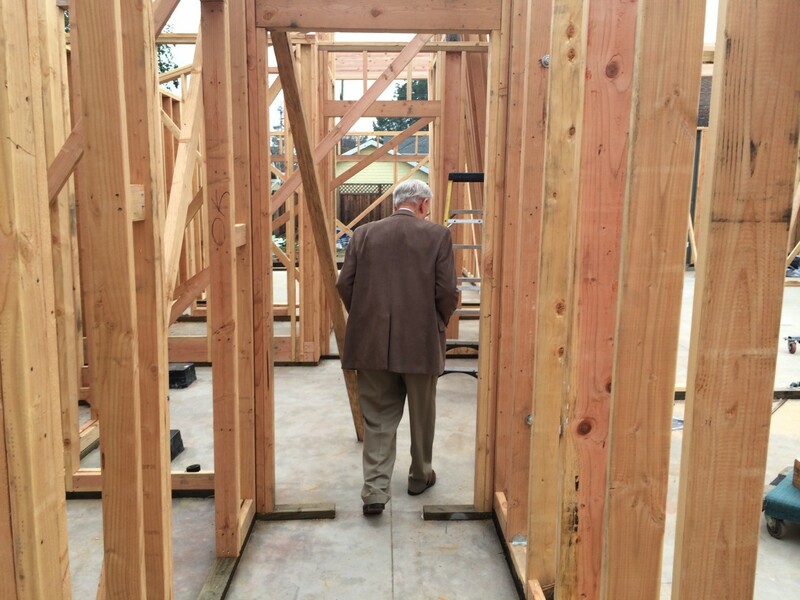 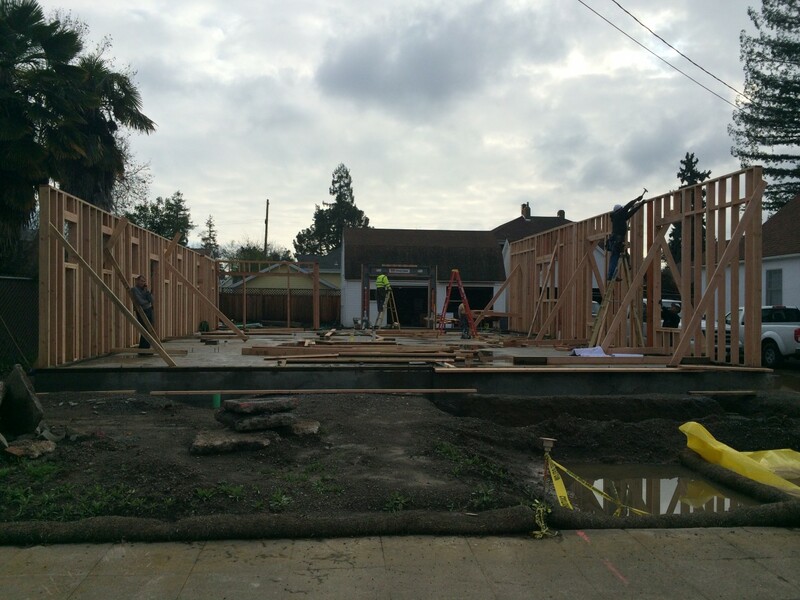 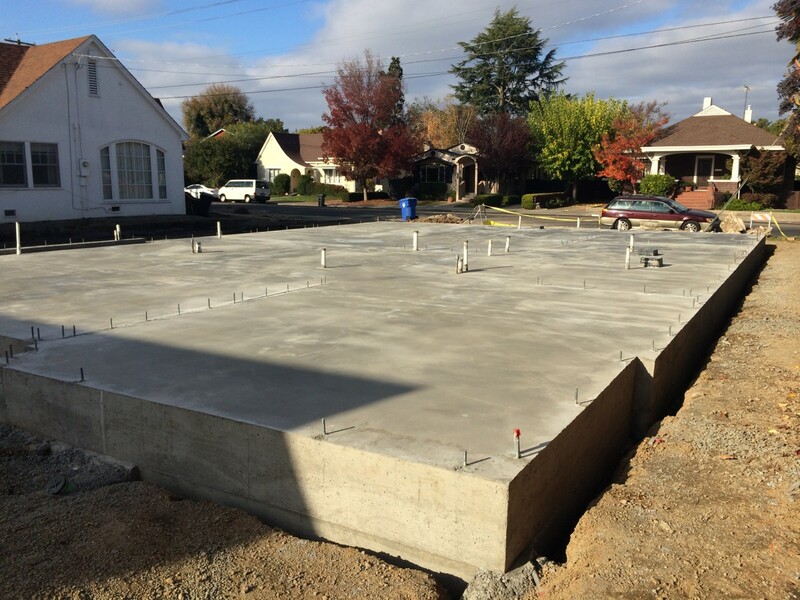 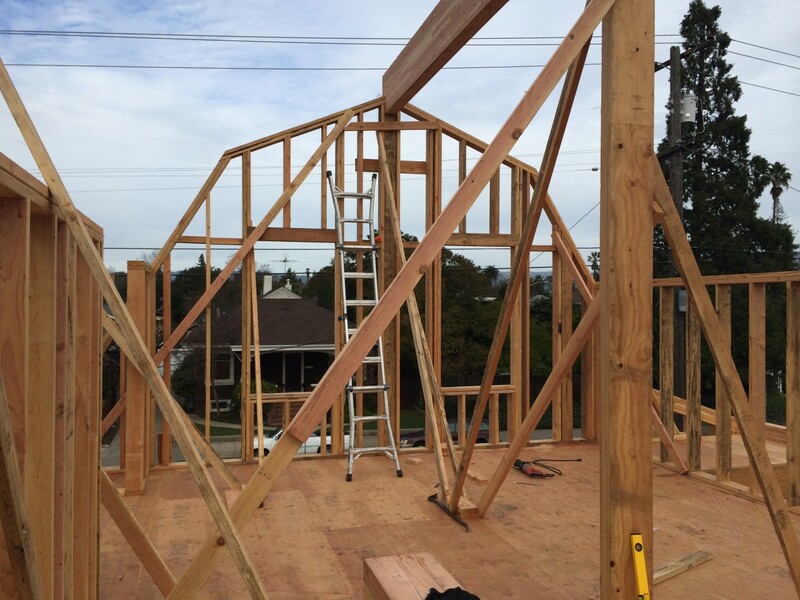 Located at the edge of Downtown, the two story residence will be the home of Robert Zeller, a lifelong Napan who was born and raised on the same lot in the neighboring house. 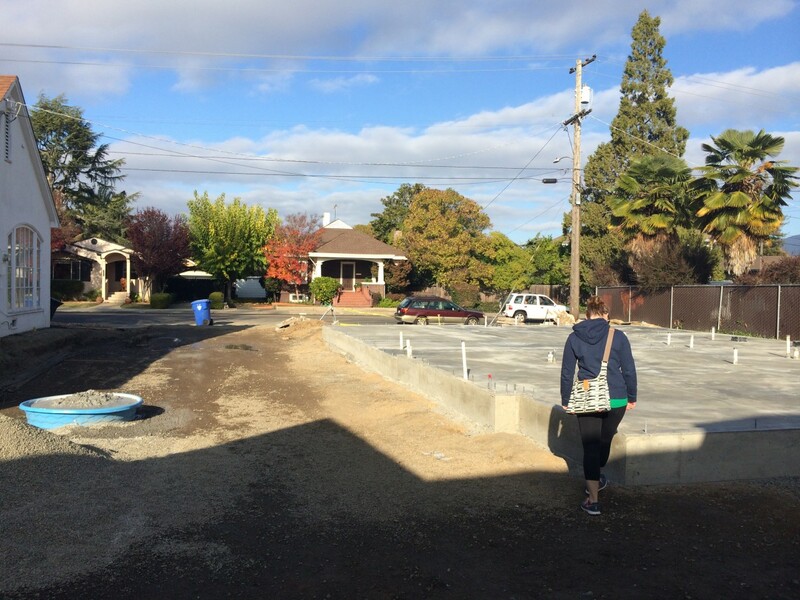 Once used as a Victory Garden during World War II, the lot has stood empty for nearly 60 years. 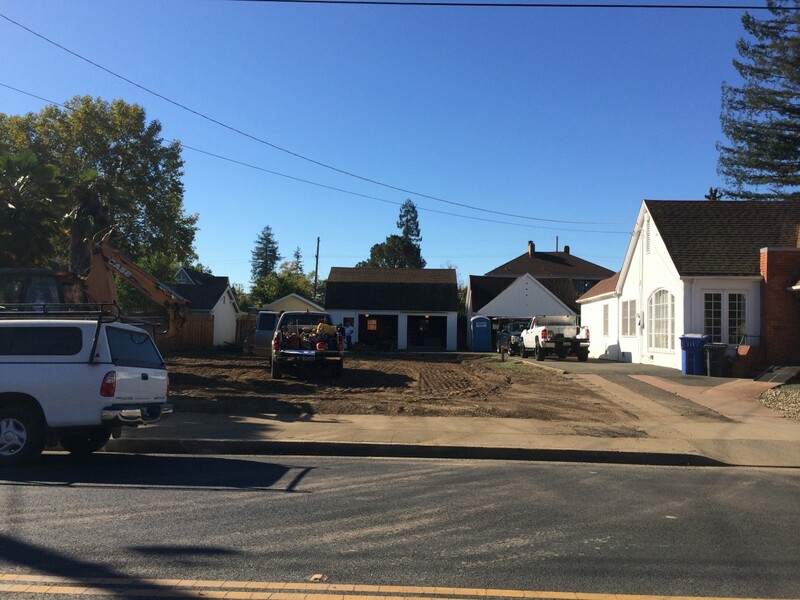 An existing garage at the back of the lot, known as ‘The Dog House’, was Robert’s father’s office for many years, will remain as the primary garage. 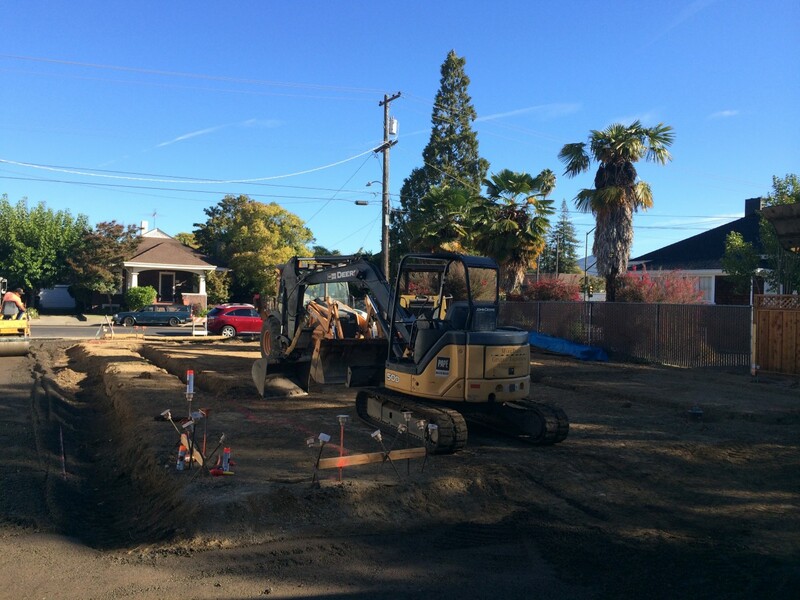 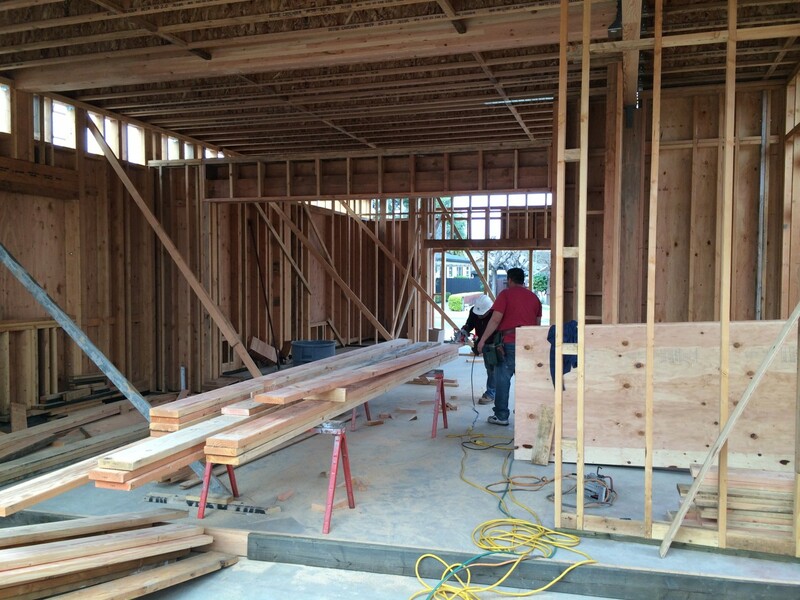 In late November, permits were finally secured and work began on the lot.